Dip coating uses plastics that harden and maintain their shape when heat-treated. The process of plastic coating is not limited by object size or dimension, as the container holding the coating can be designed to accommodate larger or smaller products for full coverage. There are three basic steps to the process. First, the object is immersion into the coating material – such as plastisol or PVC – and then it stays in the coating for a specific period of time. This time frame determines the thickness of the coating layer and can help to prevent irregularities. Lastly, the object is removed from the material at a constant speed to ensure further even coverage. 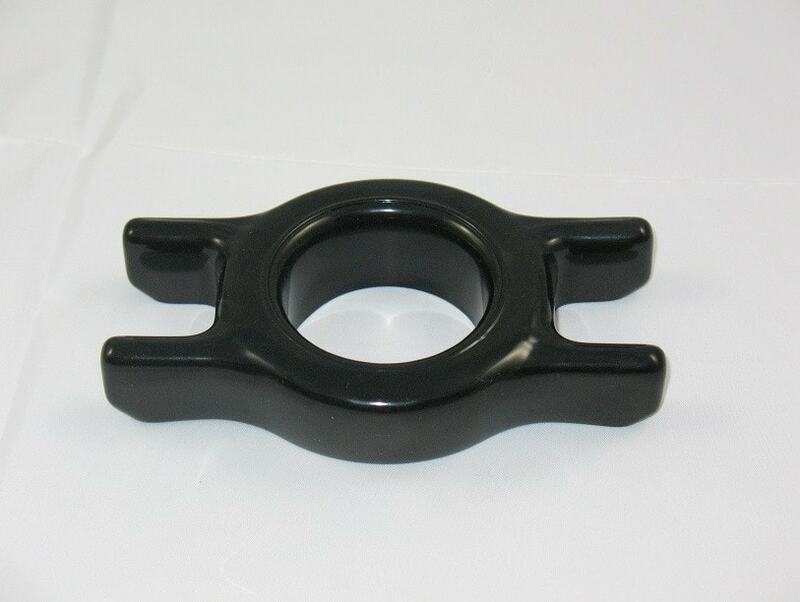 Depending on the coating material used, the object may be heat treated after dipping in order to fully bond the coating to the object and provide the desired surface finish. Objects that are widely used every day such as tool handles, plastic caps, hand grips, wire hangers, fences, medical equipment and much more are manufactured using a dip coating process. Reasons for using dip coating are usually both decorative and protective. Coating materials can be produced in different colors and finished with different textures, allowing manufacturers to adjust the final look of the coating according to the desired appearance. This is especially important in the consumer industry as appearance is an important aspect of success. However, the more important reason for polymer coatings is using it as a protective barrier around an object and effects from the environment around it, improving the lifespan of a number of items. Dip coating can cover an entire object and make it corrosion resistant as it prevents the air from contact with the object. This is necessary for objects that will come into contact with moisture, especially metals, as they corrode and weaken over time. Objects such as wire fences, electrical connectors and medical equipment all use dip coating for this reason. 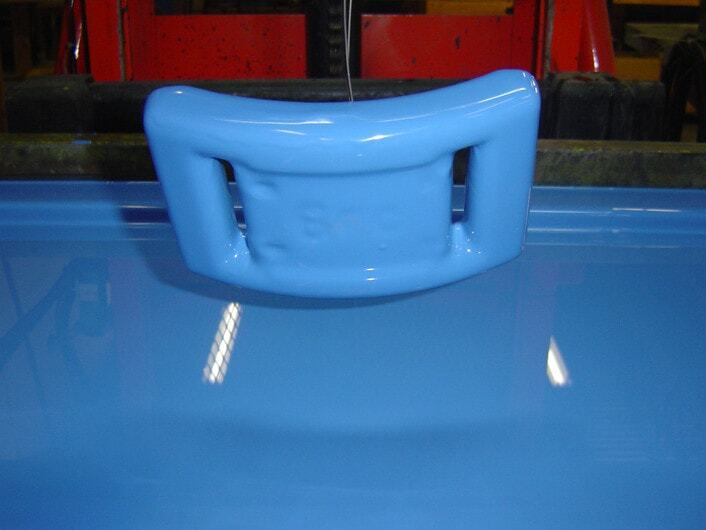 Other types of plastic molding or coating can be expensive, but because dip coating produces hardly any waste and objects rarely require further finishing, there are noticeable savings in using this method. Zero Static Valves Zero static valves are multi-port diaphragm valves that serve to promote drainage and eliminate dead-leg, or process stream stagnation. These valves accomplish both measures not only by reducing the number of recesses where materials may be caught, but also providing an exhaust or purge port for materials that do become trapped. Manufacturers also use the third port for sampling or diverting process materials as needed for a given system.